…One customer got so fed up, they filed a complaint with the FCC, which did provide them with a $25 refund after they explained that AT&T wasn’t offering refunds, credits or extensions of its service period, despite the service’s failure to properly function.
. @jgobble Not sure if it's news anymore; how many times and ways can I write the same story? 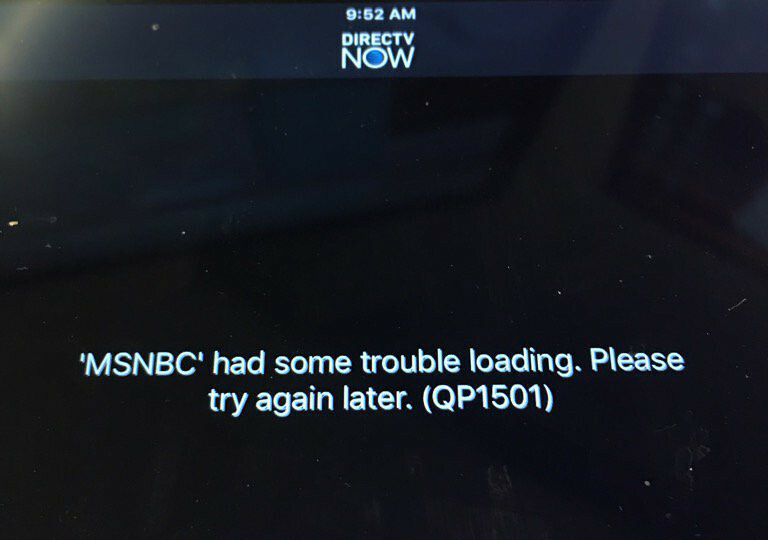 DIRECTV Now is a defective product. Period. Of course, DirecTV Now still has a reasonably impressive channel lineup, and it still has a fair number of users. Still, the current narrative about it isn’t a good one. We’ll see if they’re able to improve the service and change that conversation as time goes on, or if the criticisms will continue.